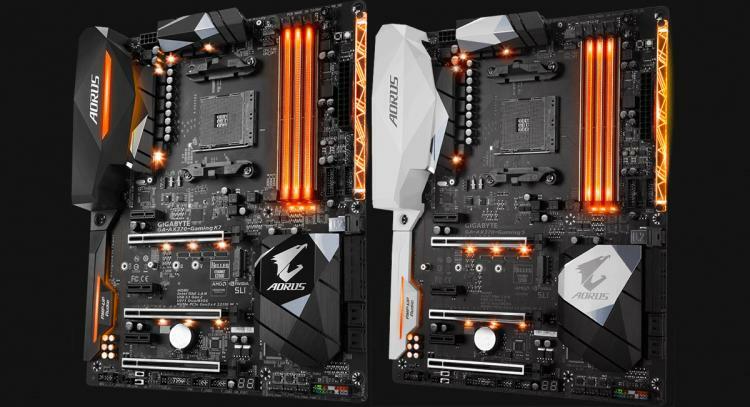 Recently there are reports of high voltage issues with GIGABYTE X370 motherboards for the AMD Ryzen processors due to faulty BIOS which ramps up core voltage up to 1.7V. The alleged faulty BIOS is the F5 BIOS version for the GA-AX370-Gaming K7 and GA-AX370-Gaming 5 motherboards. GIGABYTE already removed the faulty F5 version from the support page but for some users it’s already too late. Some users reported cases of permanent damage on their AMD Ryzen processors. 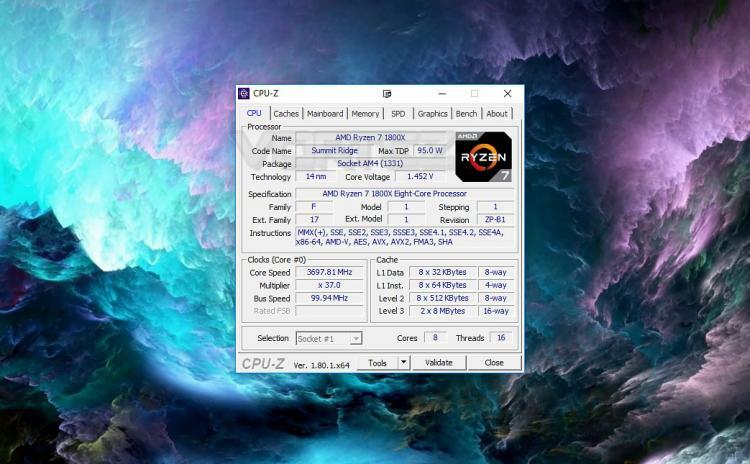 Our chief editor himself experienced the same issue with his AMD Ryzen 7 1800X processor on the GA-AX370-Gaming K7 motherboard as shown in the image above with it reaching a core voltage of 1.45V compared to the normal voltage of around 1.2V for stock clocks. Fortunately it wasn’t high enough to cause damaged to the processor or the motherboard. GIGABYTE is yet to comment about this issue. Check out Dave’s AMD Ryzen rendering rig build sporting the Ryzen 7 1800X processor and GIGABYTE AORUS GA-AX370-Gaming K7 motherboard on the video below. 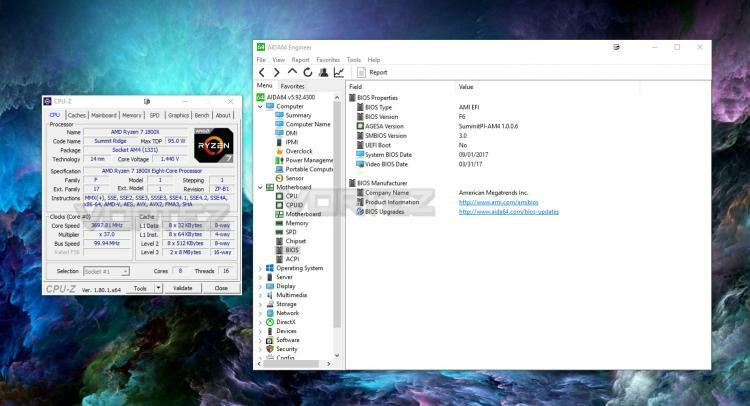 Dave still reports an unusually high core voltage with the new F6 BIOS version for the Gaming K7 motherboard reaching up to 1.44V at stock clocks. At this point, it might be best to revert to the F4 BIOS version and constantly check core voltage of your Ryzen processor.